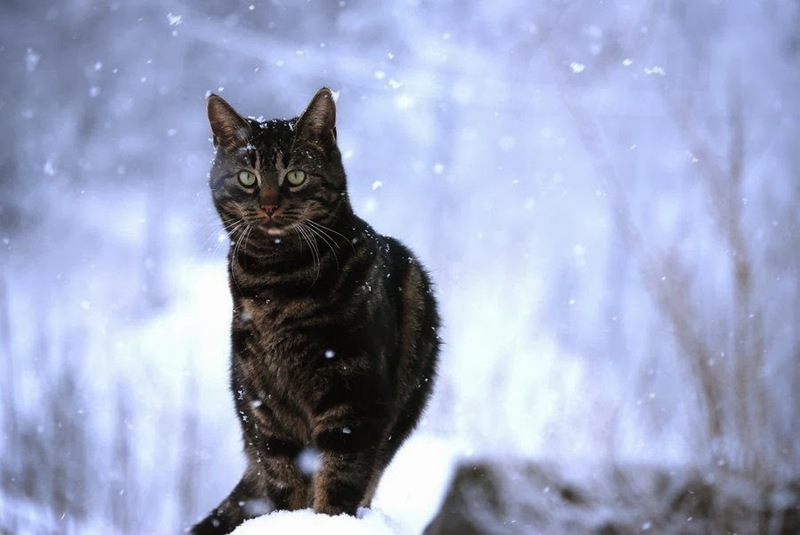 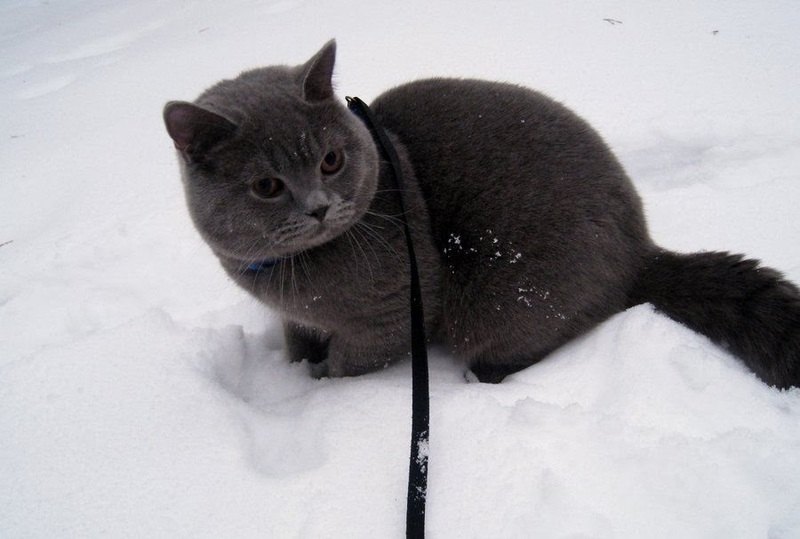 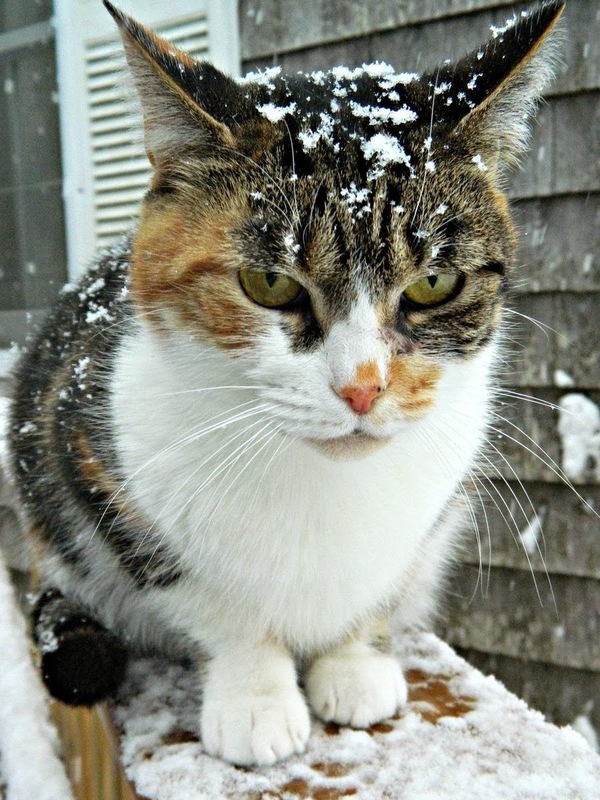 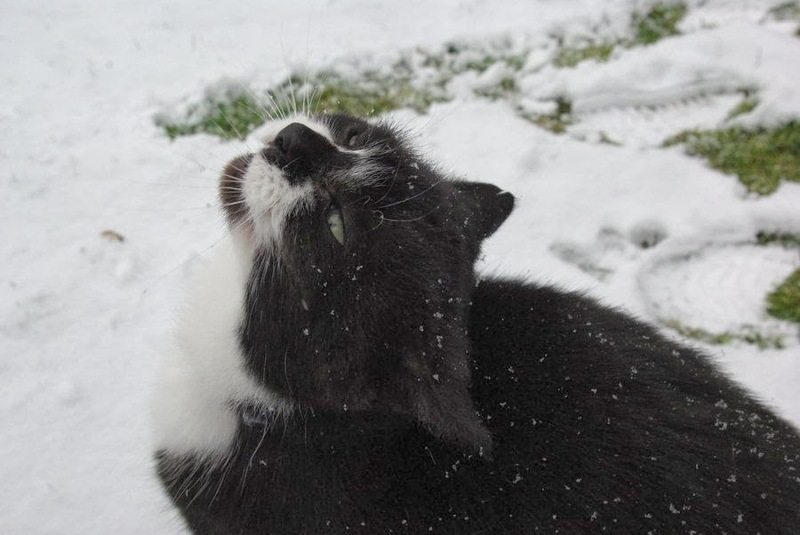 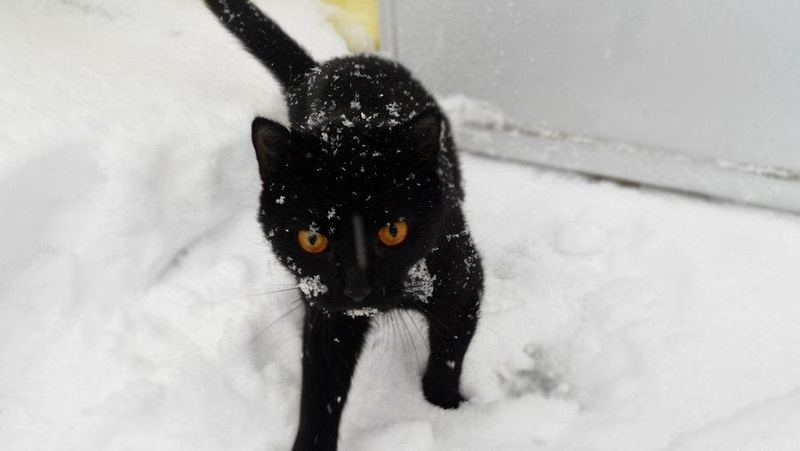 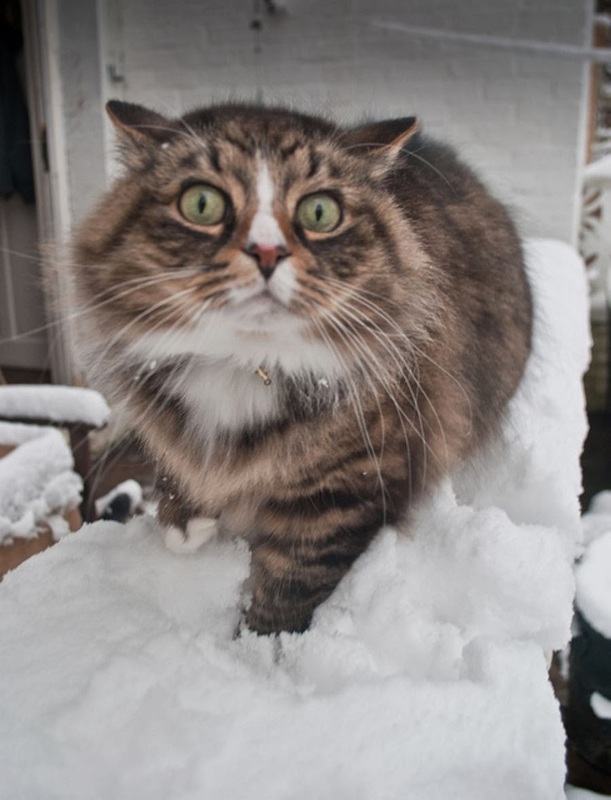 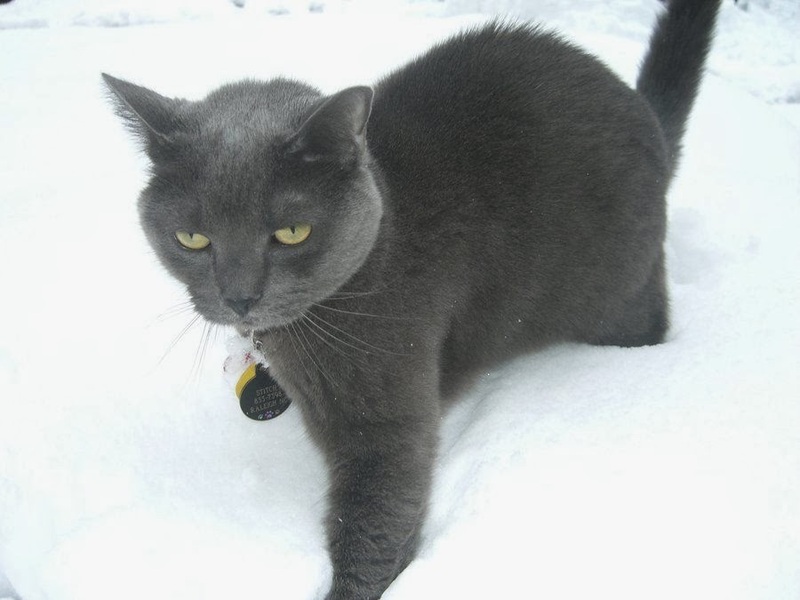 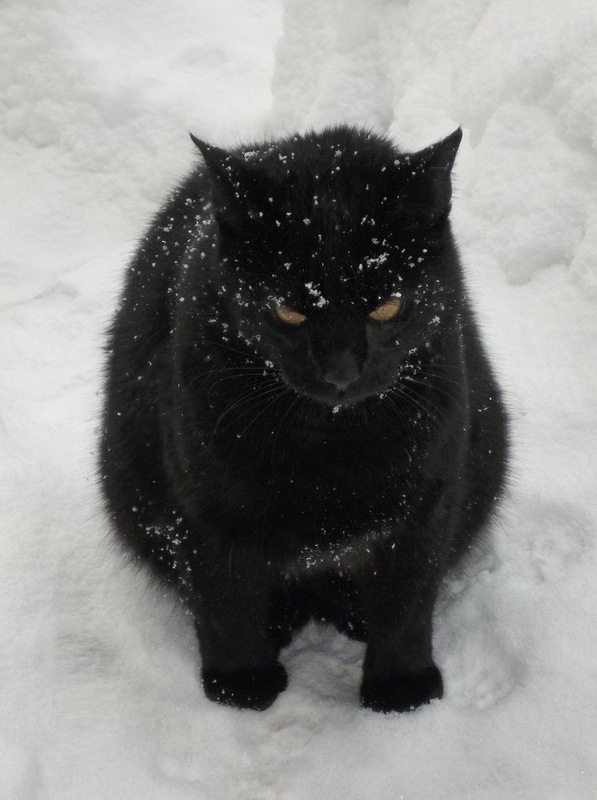 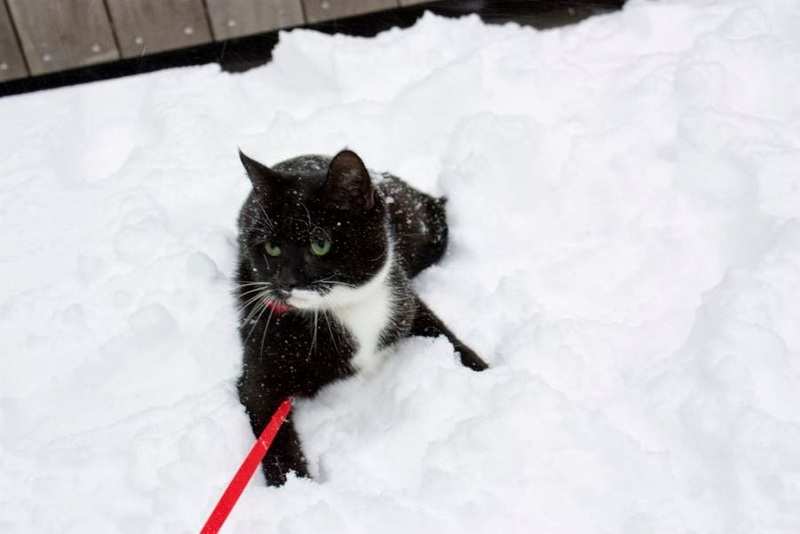 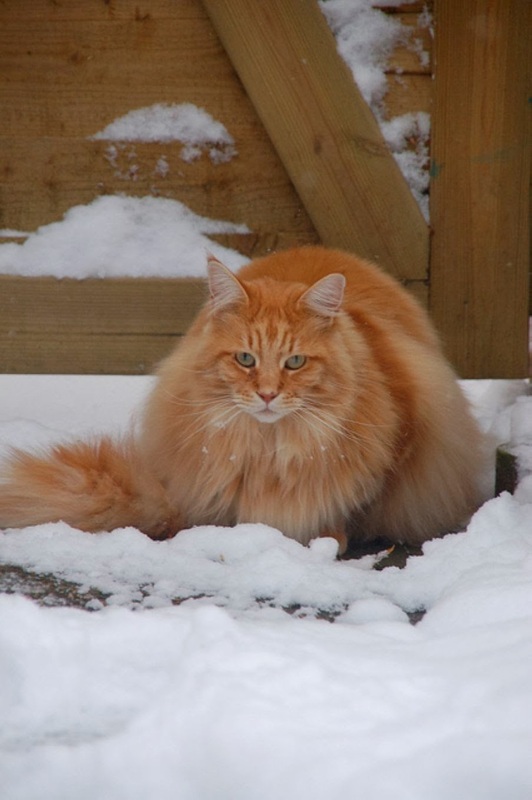 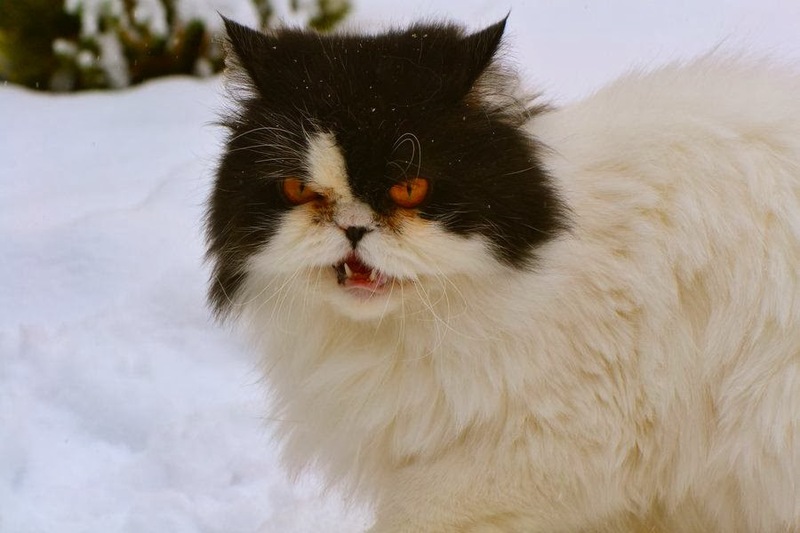 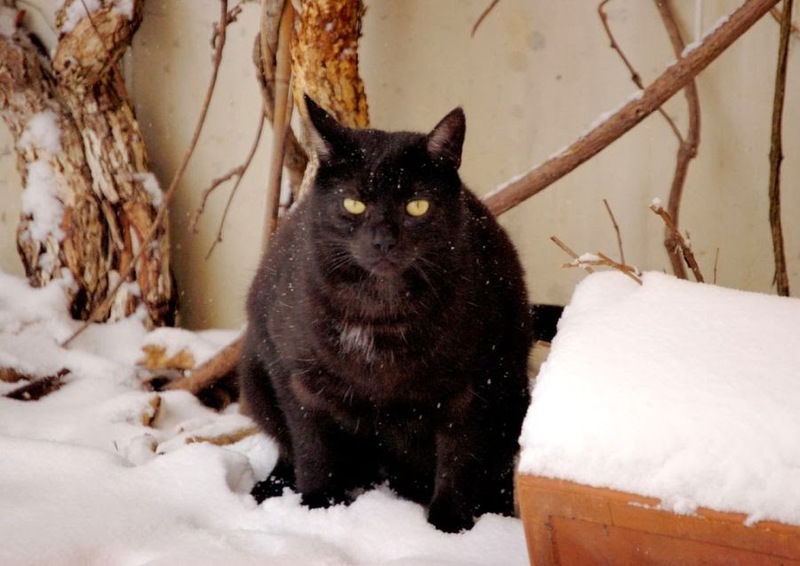 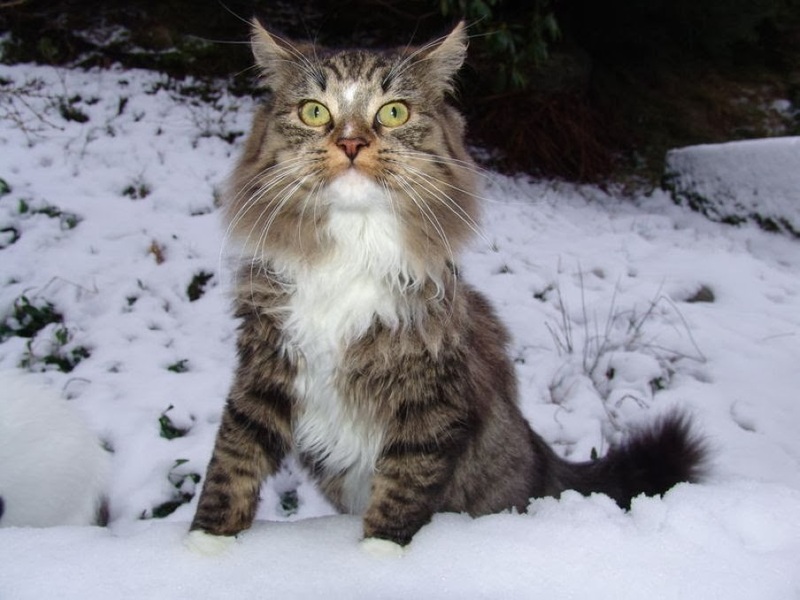 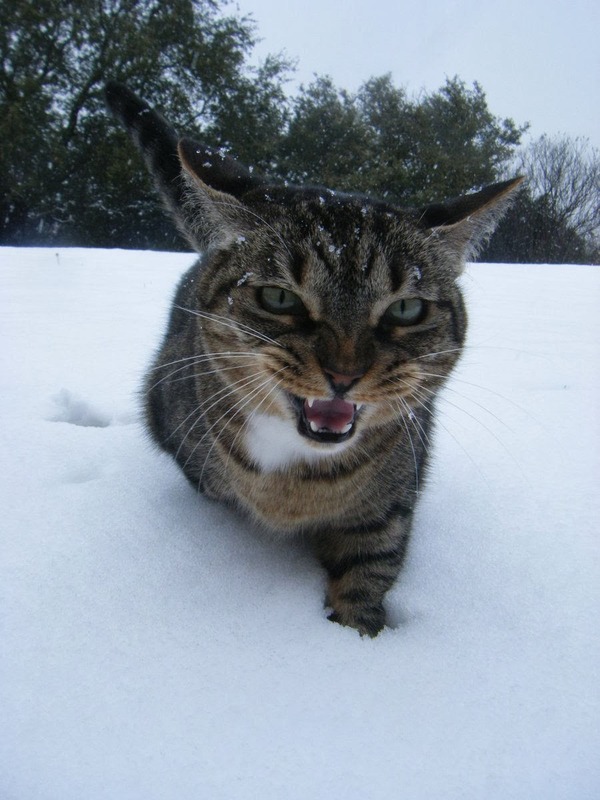 In additions to winter we are going to add another excellent post about cats who really hate snow. 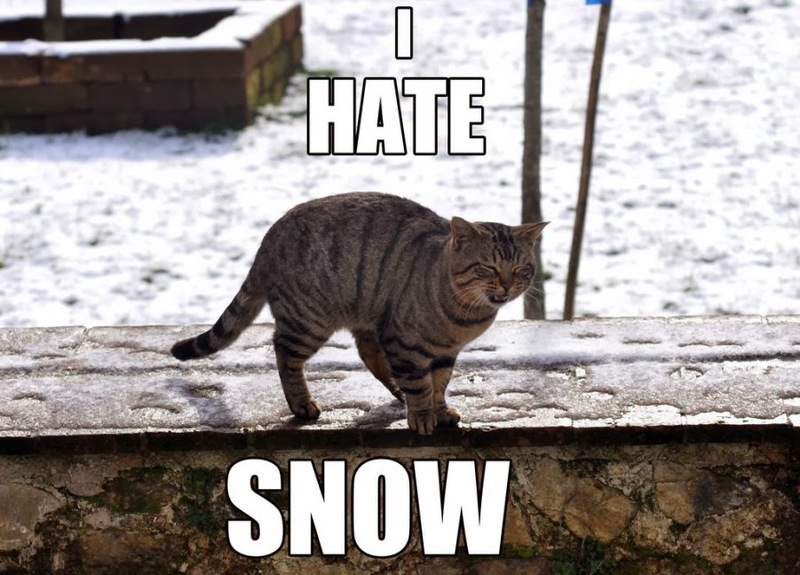 In these pictures they look very sad and getting bored. 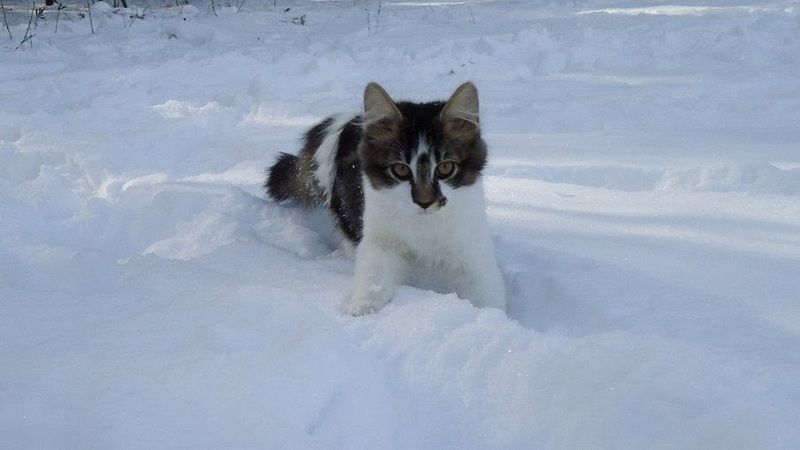 You can also explore our previous post about 20 Kids Who Really Love Snowy Season. 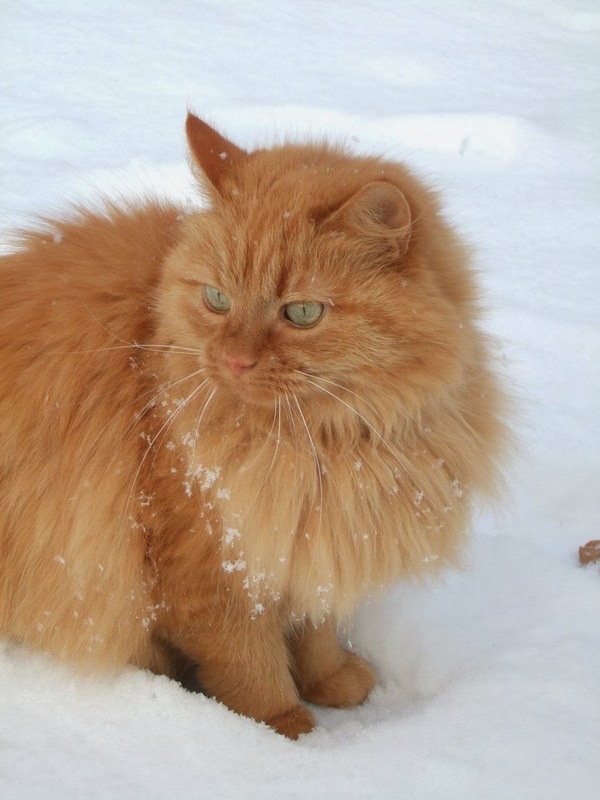 Take a look at cute cats that really hat snow!